Mountain rescue and a good back pack..
One of the most important thing in the mountain environment is the safety. The mountain rescue organisation in Sweden is handled by the Police. 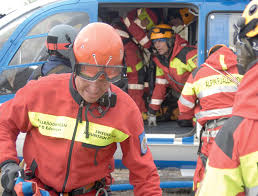 In Sweden there is four countys with Mountain Rescue; Dalarna, Jamtland, Norrbotten and Vasterbotten. In Dalarna there is 4 units with 60 Mountain Rescuer, in Jamtland there is 11 units with 175 Mountain Rescuer, in Norrbotten 8 units with 80 Mountain Rescuers ans also Vasterbotten with 8 units and 75 rescuers. So totally 31 units( 2 out of these are alpine rescue groups and 2 cave rescue groups) also almost 20 avalange rescue dogs are included in the organsiation. The mission includes two different parts, search and rescue. Then to the question is it needed? Well lets look at some statistics. Is the Mountain Rescue organisation needed? We can see a trend were the search numbers will decrease, and the rescue mission will increase. This is related to the fact that people have more and better navigation equipment nowadays. The dicussion in media about people using the Mountain Rescue as a service for transportation is overblown. This is not a big problem, and it is better to get a affected person off the mountain before it escalate to a big rescue mission(for example in the dark). The trend within the mountain sports with more ”on the edge” sport is not anything we can see that so far affects the statistics. Thouge we can see that skiing offpist has increased, but it is difficult to relate it to increased numbers of rescue missions yet. More exterme sports does not increase the mountain rescues missions, at least not yet.. 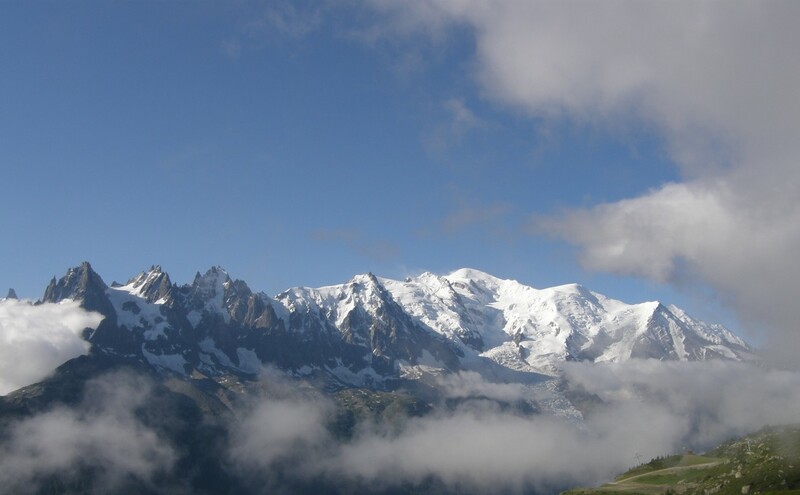 When it comes to the increaced numbers of competions and arrangement in the mountains there was a period, a couple of years ago when the arrangements organisation relayed on the Mountain Rescue organisations. But today they got there own organisation for it as a standard. 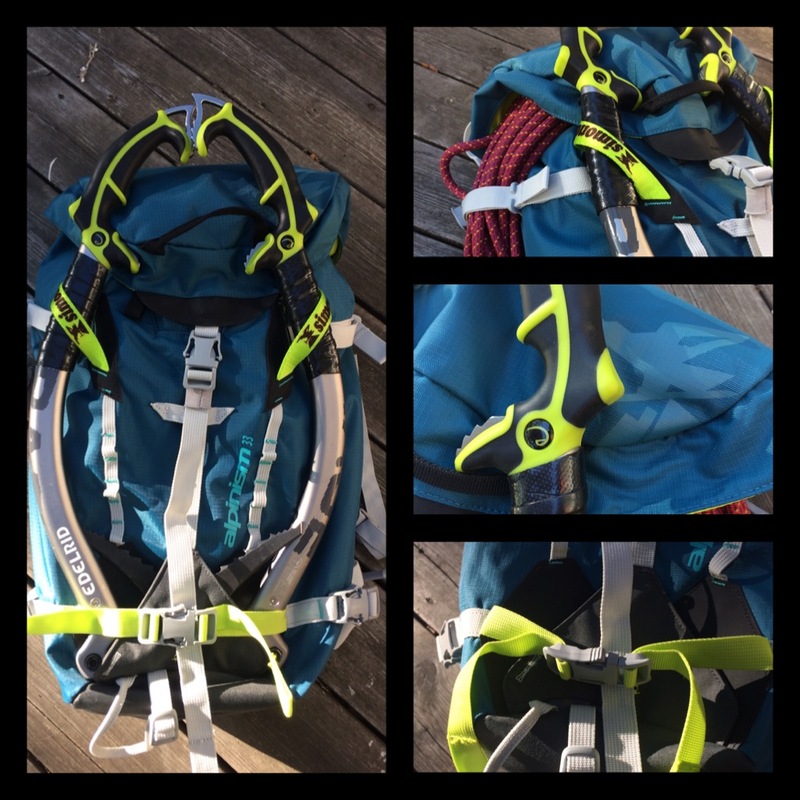 Last blog was about ice climbing back packs. Here I got one more. The Simond Alpinist 33. This one is in the lower price segment. I got a question if there is anyone less expensive that can compares to the others. This is it:-). What is important for me is that I need the back pack to be stable. The stripped ones from Bergans has saved weight, but becomes unstable. This one is a bit heavy but is quite stable. 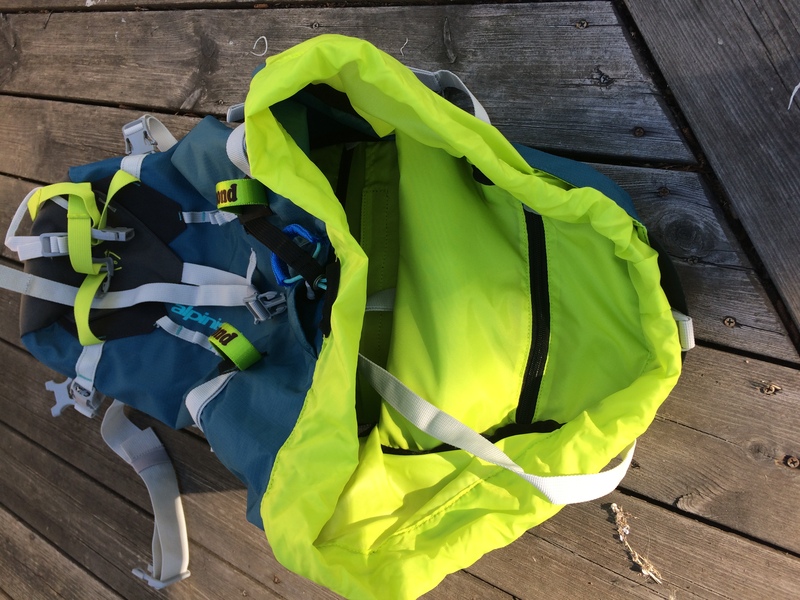 The Alpinist 33 from Simond, a back pack that is cheap but still very good. It got a lot of straps and easy to use. It is easy to place the Ice axes. 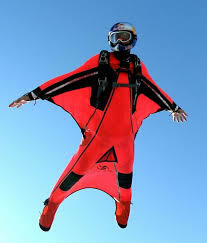 You also got straps for the skies if you needed that as well. Lot of pockets for organisation of the equipment is also a feature. The rope is also easy to access to the back pack. With the aluminum strud it will be stable. With its big opening the Alpinist 33 easy become a favourite.. also with the low price..
Trangoworld is a unknown brand in Skandinavia, but it is known as quite cheap with high quality in middle Europe. 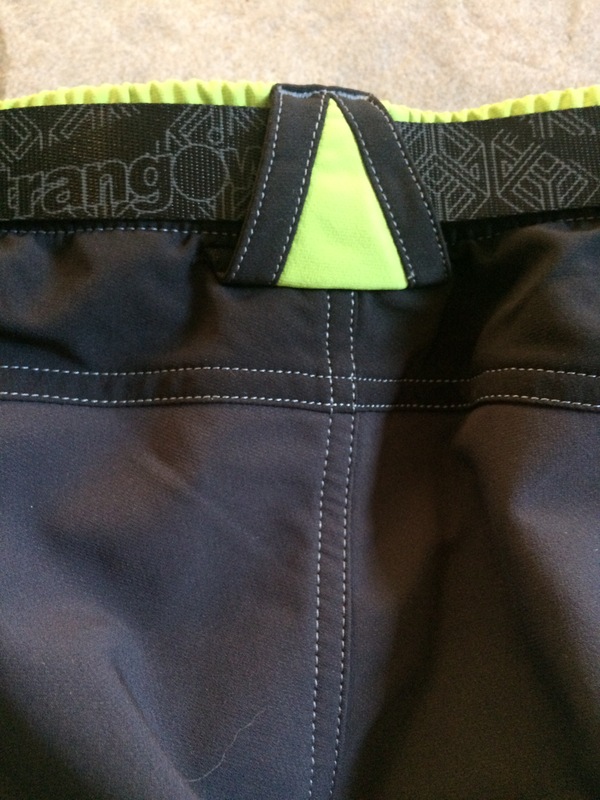 Trangoworld Manaslu pant a good choice for pulse activity.. 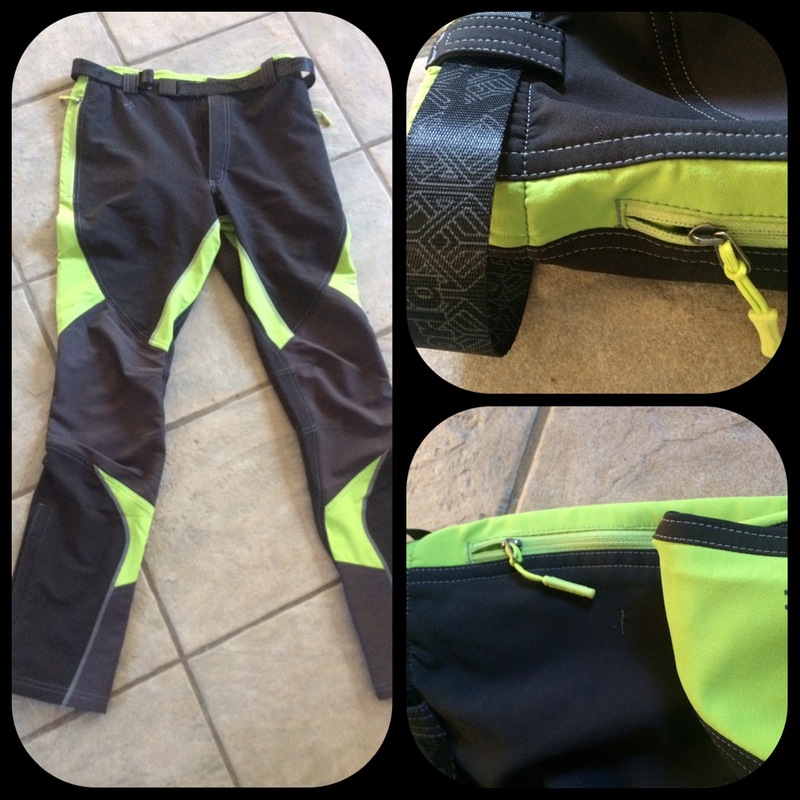 This is a trouser you can use in the mountain environment. It is a tight traouser in alpine style. The coulor is good for the visability if needed. Soft and great for easy movement..
Nice details from the Manaslu pant..